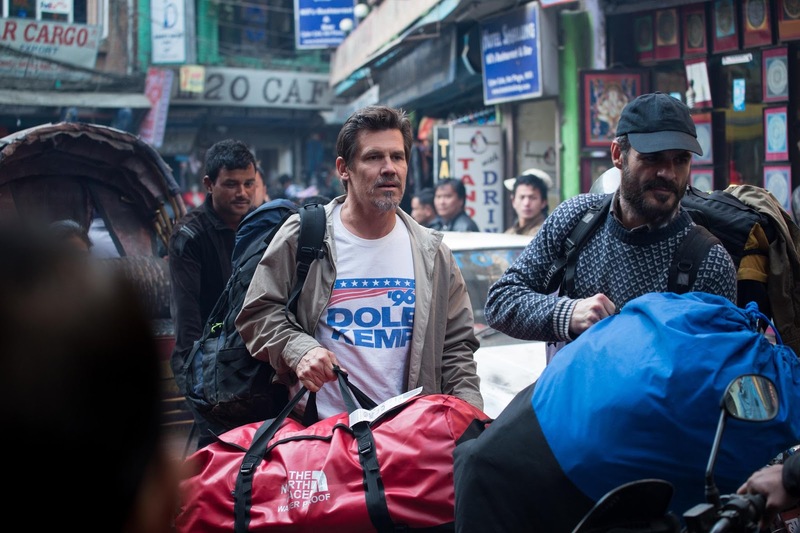 Home / Movies / Josh Brolin Goes Into Immeasurable Unknown of "Everest"
Josh Brolin Goes Into Immeasurable Unknown of "Everest"
Academy Award® nominee Josh Brolin (“Milk,” “Guardians of the Galaxy”), one of Hollywood’s top leading men, is known for challenging roles in both mainstream studio productions and thought-provoking independents. 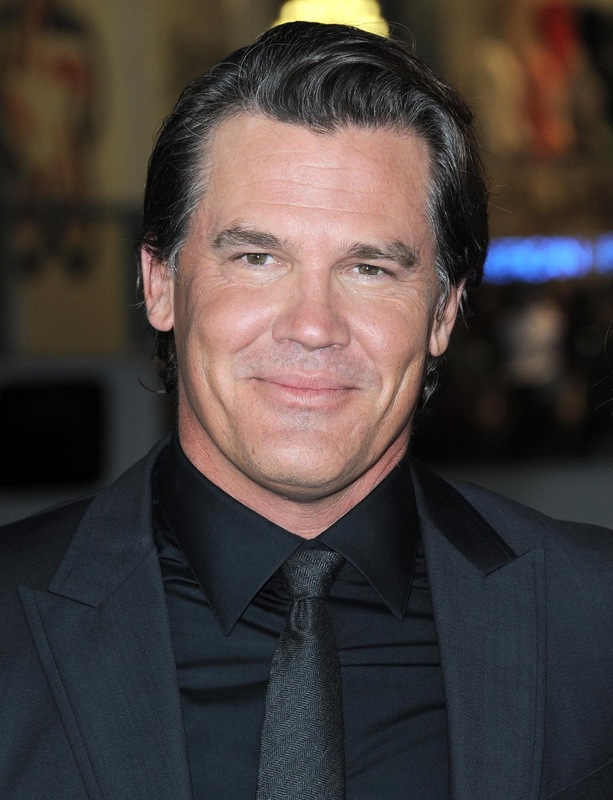 In Universal Pictures’ epic adventure “Everest,” Brolin plays Beck Weathers, the Texas pathologist who survived the 1996 expedition but lost his right arm, the fingers and thumb on his left hand and his nose to frostbite. He authored a book about his experience, on which the film draws, and continues to practice medicine and deliver motivational speeches. Now Showing across the Philippines, “Everest” is distributed by United International Pictures through Columbia Pictures. Experience “Everest” in IMAX 3D and on premium large-format 3D screens, as well as in standard 2D and 3D.